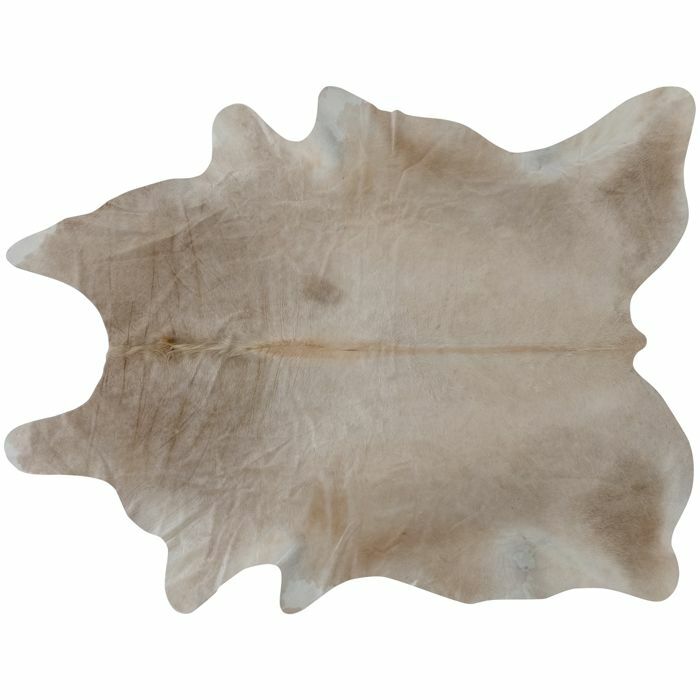 The Cow Hide carpet is from South America and is preserved in its natural organic shape. Hides are sourced from abattoirs complying with international health and safety standards. They are tanned to international standards and norms. No chemicals are used in the tanning process.